Security tokens could displace utility tokens in usage and adoption. Here's what you need to know about Security Tokens. 2017 was undeniably the year when Initial Coin Offerings (ICOs) exploded onto the scene with over 4.6 billion dollars raised from digital coins. 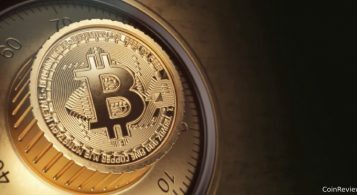 As things are right now, 2018 has the potential to be the year that the cryptocurrency industry might be regulated. While the ICO boom was a good thing for the crypto world, it did have its downsides. For instance, while many of them provided great opportunities, many others were securities. The growth of ICOs was so remarkable, that it became the top reason why financial regulations around the world have taken steps toward regulating the crypto asset market. For the most part, startups that are launching token sales usually claim that what they are issuing utility tokens. This would exclude them from the jurisdiction of financial laws. Conversely, a large number of the tokens have similar characteristics to securities, which explains why financial regulators are swarming the scene. To work around the issue and still enjoy this funding method calls for a new form of token sale. This token combines the sales of regulated securities and the benefits of ICOs in an initial offering. 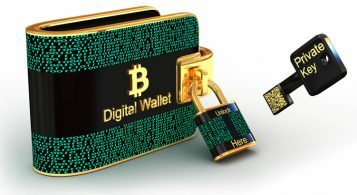 A crypto token whose value is derived from any tradeable external asset is essentially categorized as a security token. This means that failure to abide by the regulations could incur penalties and threaten collapse. 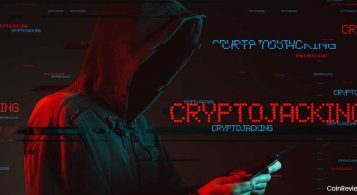 The emergence of security tokens has been one of the hot topics in cryptocurrency. Security tokens characterize the well-known security interests. They are backed by real-life assets like property, shares, commodities, or equities. Simply put, it’s putting something that you have on paper onto an electronic realm. 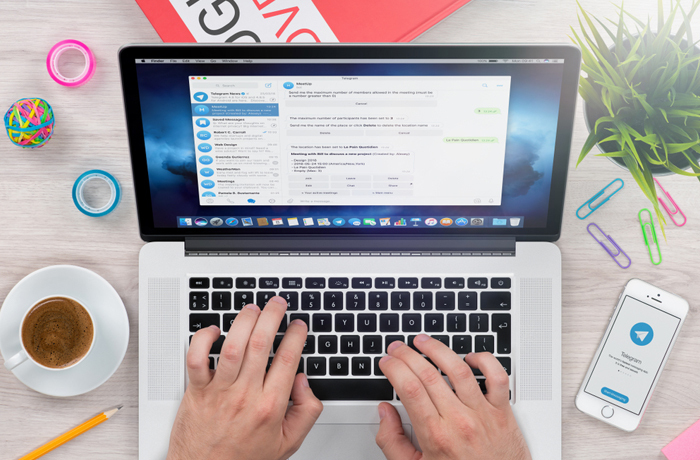 Essentially, you have the same certificate or agreement electronically, meaning that now you can issue and trade is easier. Or you could hit send on an email. The content is the same, but by putting an electronic wrapper around it, you can send it faster, cheaper, and easier. One key difference between utility and security tokens is that the holders of security tokens are entitled to ownership rights while utility token holders have no rights or ant stake in the assets of a company. The utility tokens are basically coupons. Since most participants of ICOs view their part in the ICO as an investment, it would be easy to assume then, that most tokens are securities. 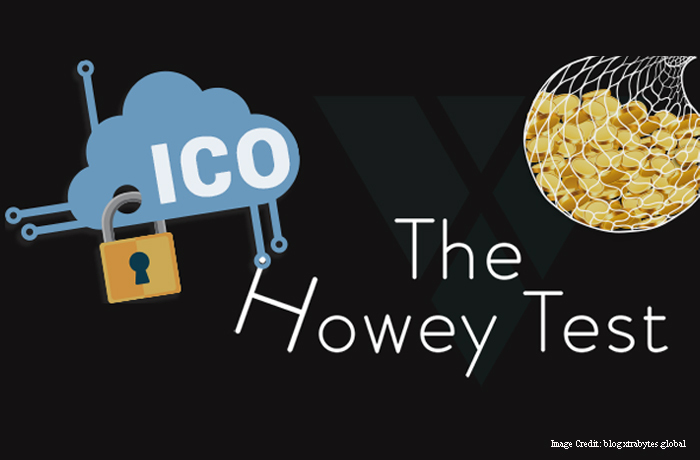 The Howey Test is used to ascertain whether or not a transaction is an investment contract. If it meets the criteria, it shall be considered a security, subject to regulations requirements. If the user is investing money. 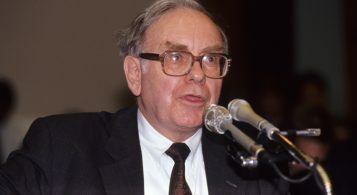 If the user expects to make a profit from the investment in question. If any profits are as a result of a third party or promoter’s intervention. There is still a lot of debate ongoing as to how the financial regulators will effectively apply this test to cryptocurrencies. As it stands, many establishments holding ICOs have been fighting to prevent the classification of their tokens to securities. 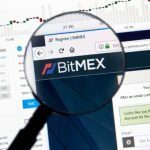 This is because it will automatically introduce restrictions and regulations in regard to who can exchange and invest the tokens. This can extremely limit the ability of an organization to build an extensively adopted protocol. Security tokens act as a bridge between the blockchain and traditional finance sector while equally benefiting the two. The assets represented by tokens already exist in their primary market. This cuts across the whole divide, encompassing the major markets like real estate and public and private equity. As it stands, there are very few security tokens in existence; possibly due to the fact that they are hard to create. However, this year suggest that it’s not business as usual for companies looking to raise capital. Instead of doing it with the traditional institutions, they will instead flock to those that are already accommodating the regulations. The trick would be to get there before everyone else. Encompassing its ability to denominate value and the fact that it has a real use, the security token could shake up the traditional financial markets in favor of the modern ways. Many blockchain exchanges are not yet equipped to trade security tokens. Many others do not have the required licenses. 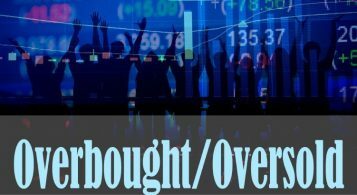 Now that security tokens are prepared to launch en masse, it is imperative for traders to get aligned for the possibly lucrative season. That said, there’s no better way to get prepared than being a part of an online community that gathers and dispenses accurate trade signals to its members. 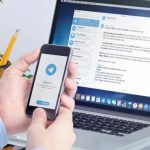 Nowadays, Telegram channels are increasingly becoming extremely invaluable when launching trades. Even then, a large number of telegram channels flaunting fake signal successes calls for caution when selecting a channel to join. I don’t need to tell you what to do to get a fat profit. 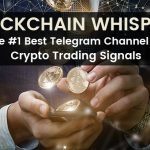 Blockchain whispers telegram channel is a trusted platform that creates benefits for the entire community, not just an individual. It’s the power of one to the benefit of many kind of thing. 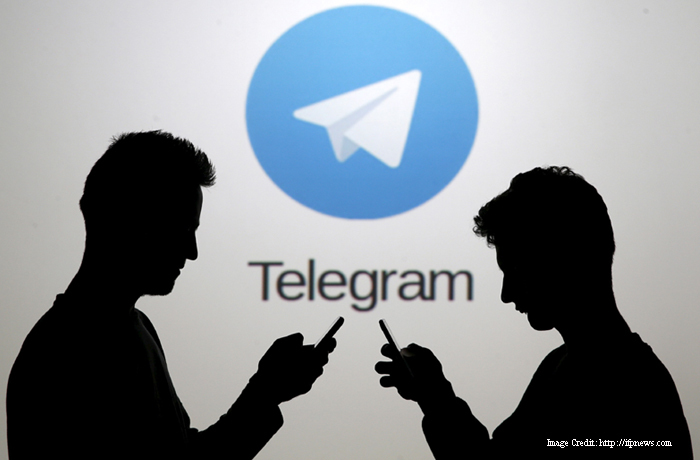 With over 90,000 members, Blockchain whispers telegram channel is not only a trusted source of information but also creates a safer and better-informed community. To get a tip of how things are done, check out this Bitcoin Review. 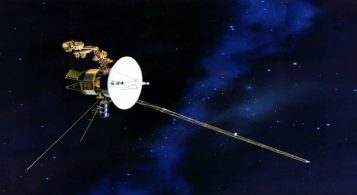 This channel gives free Crypto telegram signals to users. The administrator will take each user through the nitty gritties of the market; which is sometimes done in form of videos. 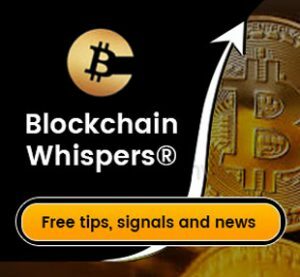 Having witnessed the fall of the Bitcoin at the beginning of the year, it did not come as a surprise to Blockchain Whispers Telegram Channel members. While people were buying coins, the signals indicated a different story, predicting a drop in price. This devastated many, but didn’t come as a shock to others. Also, the majority of the ICOs launched in 2017 were considered scams, and will continue to be as long as people can be duped. However, The Blockchain Whispers Telegram Channel will always dig deep into the ICOs for potential red flags and alert its members. 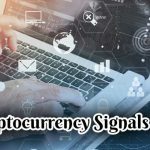 There have emerged a number of telegram channels offering free Bitcoin Telegram Signals, but a few can compare to the whispers telegram signals. This is the go to platform for all the information on how to participate in security tokens.